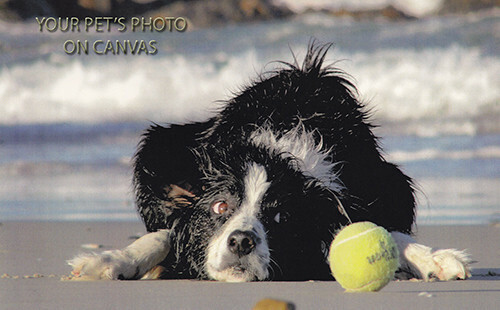 Canvas Printing Wrexham, photo to canvas, Canvas printing online Wrexham. Got my eye on the ball. Canvas Printing Wrexham, Photo on canvas, canvas printing online Wrexham. If you're looking for fantastic quality-canvas-prints at affordable prices then look no further. Have your favourite photo to canvas. All products are handmade here in Wales,our canvas prints are produced in-house from beginning to end, guaranteeing the highest quality finish. Quick and simple, just upload your image, select the size and click and that's it. Check out our range of spectacular images from across Wales featured in our library. Any of these can be bought on canvas in a range of sizes. With no hidden costs, you get what you pay for at fantastic rates. Our canvases make the perfect gift for friends and loved ones. Upload your pictures now...you'll be amazed how easy it is! For amazing Canvas Prints choose Canprint!